The physicians at PANA are very experienced in diagnosing and treating asthma. Some children with asthma may require preventative medication, known as a controller, as well as their quick relief medication (albuterol). Your child will be given an Asthma Action Plan which will assist your family in better managing your child’s asthma. We recommend regular follow up visits to be determined by your physician. Once your child is old enough we can perform Pulmonary Function Tests (spirometry) to better evaluate their lung function. 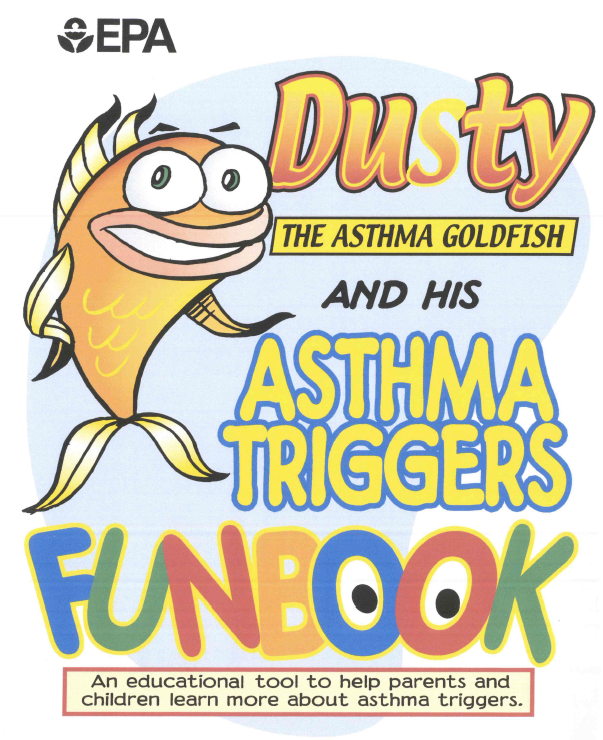 Feel free to download the Dusty Asthma Funbook for your young child with asthma, right here! 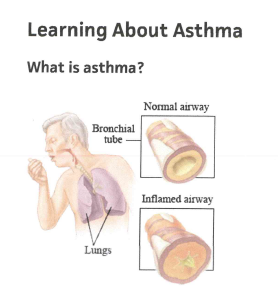 You can download some learning information about Asthma here!